Accidents in the workplace are responsible for thousands of injuries in every year, costing the US economy $250 billion annually. About 8,000 people a day suffer some kind of job-related injury. Construction sites, hospitals, commercial trucks, oil rigs, and even offices see their share of workplace injuries. From the floor at Exeter Hospital, working on a car in Windham or doing engineering work in Raymond, workplace injuries happen anywhere. Health insurance that your employer provides covers you for most types of illnesses and injuries. But if you’re injured or become ill in the workplace, you can also lose your income, employment, security and independence. 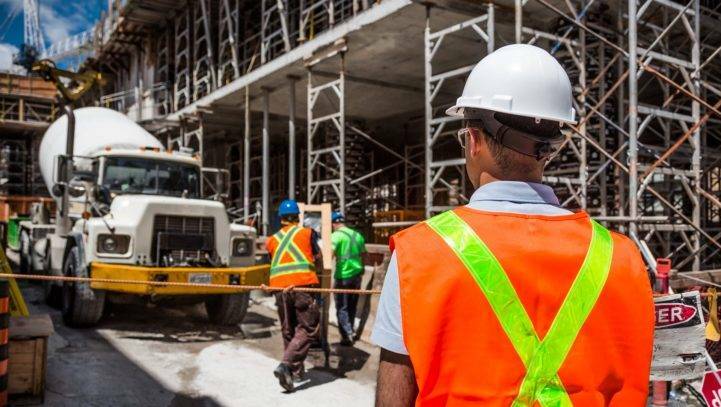 The state of New Hampshire requires all employers to carry worker’s compensation insurance for all their employees in the event of an accident. Unlike a personal injury claim, you won’t have to prove that your employer was responsible for your injuries. If you file for Workers Compensation, you won’t be able to sue your employer. You’re filing a claim against your employer’s insurance company. The New Hampshire Department of Labor has additional information on its website. Many workplace claims are denied at first because of inadequate medical documentation. You’ll have 18 months from the date of denial to appeal your case. Half of the workers who appeal their cases to the Department of Labor win, so don’t give up if your case is denied on the first try. Don’t take chances—call us. We’ll make sure your appeal is filed correctly, and increase your chances of winning. Settle Your Workplace Injury Case? The insurance company wants you to settle quickly, even if you’re permanently injured. Don’t let anyone talk you into signing away your rights, or you could walk away from the money you need to heal and get on with your life. Taking the first settlement offer may mean that it falls short of what you need. Talk to an experienced New Hampshire workplace injury lawyer before you sign or agree to anything. Unable to return to work even after treatment? You may receive a lump sum payment. However, the insurance company may not tell you about it, so it’s important to know your rights. An experienced workplace injury attorney will advise you on what to expect if you can’t go back to work. Should your employer try to deny your claim or benefits under workers compensation, call us. We’re ready to help. We can protect your rights and help you receive all the benefits you’re entitled to. If a settlement is in your future, we’ll work to ensure that it’s fair. Cohen & Winters has been helping people injured in the workplace for many years. Call us today at (603) 224-6999 (or use our online contact form) to set up your free evaluation appointment. We’ll discuss your case with you and let you know what we can do to help. Our contingency fee arrangement means you’ll only owe us a fee when we win your case.